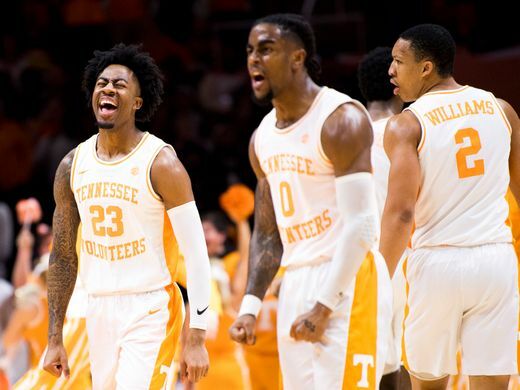 The NCAA Men’s Basketball poll has been updated and Tennessee has emerged as the new number one team. The Associated Press updated their top 25 today and below are the standings for Week 12. 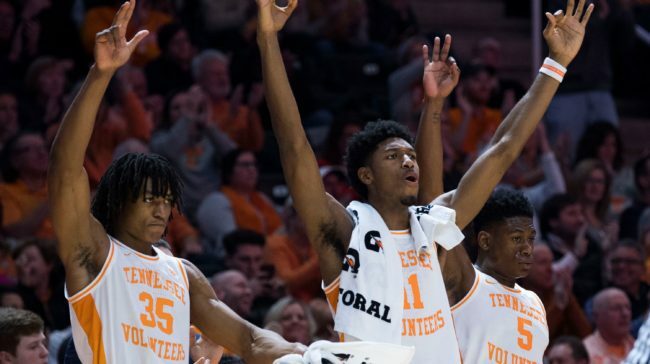 Tennessee Now Is the No.1 Team In The NCAA. Former No.1 Duke has fallen to No. 2. Duke suffered an upset from Syracuse but managed to give Virginia their first loss of the season. Tennesse is on a 12 game winning streak. Be on the lookout for their big game against Kentucky Feb. 16. Wisconsin ended Michigan’s 17-games winning streak. No more unbeaten teams are left in college basketball. The University of Maryland is on a 7-game winning streak with huge wins against Wisconsin and Ohio State. Gonzaga has outscored opponents by an average of 34.8 points since December 18 and is on a 9-game winning streak. Killian Tillie and Geno Crandall have returned to the lineup so it will be scary to watch this team for the rest of the season. ARE WE COMING TO THE END OF LOVE ?